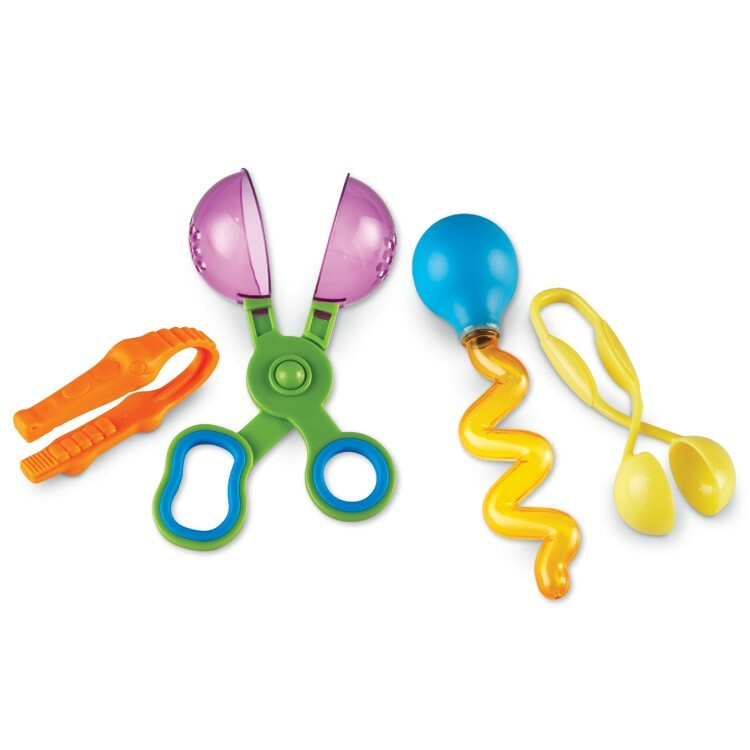 Drop, squeeze, scoop and grab with this awesome fun manipulative activity tools from Learning Resources. 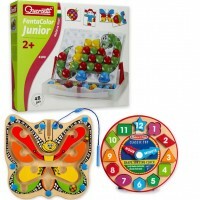 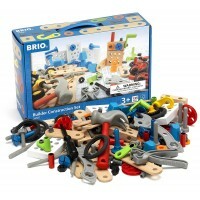 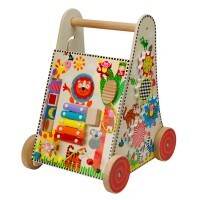 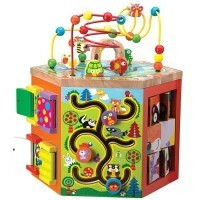 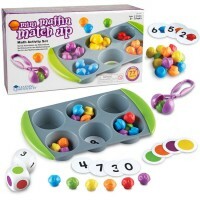 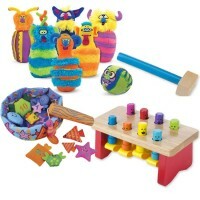 Learning Resources designed and quality made the ultimate manipulative skills developmental toy! 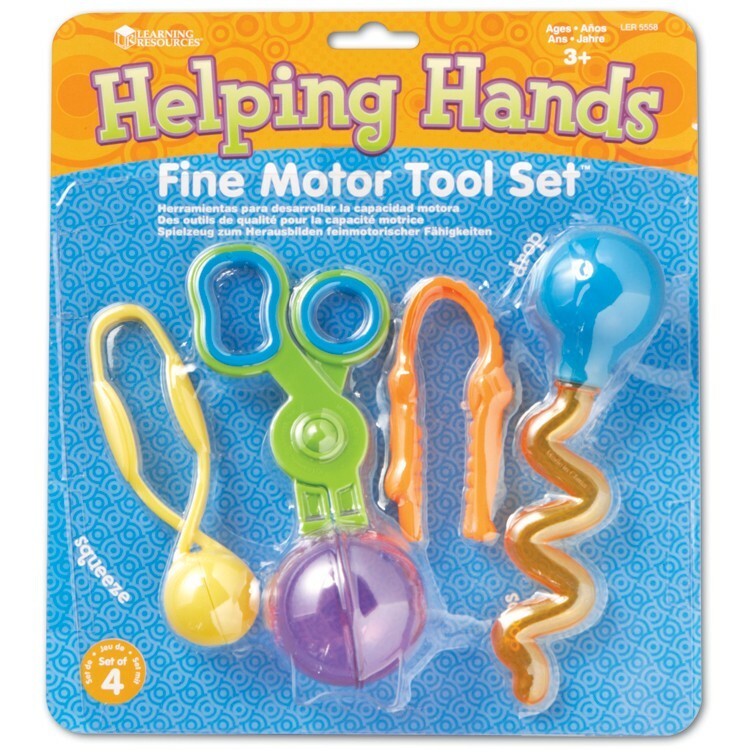 Helping Hands Fine Motor Tool Set comes with 4 really great toys that help the little hands to grab, twist, squeeze, scoop, grip, and more. 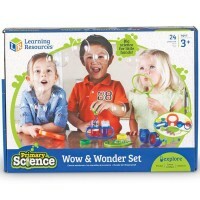 Perfectly sized for children's hands, and uniquely designed to refine motor skills, this manipulative toy from Educational Toys Planet features a Gator Grabber Tweezers, Handy Scoopers, Twisty Droppers and Squeezy Tweezers.Largest tool (Handy Scoopers and Twisty Droppers) measures 6 inches long. 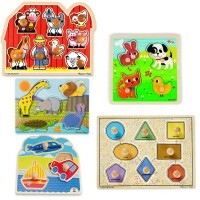 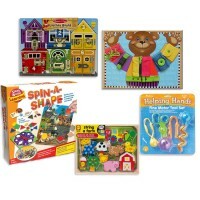 Helping Hands Fine Motor Tool Set brings playful way to perform various manipulative activities and prepares the little hands for future cutting, writing, tool work, and more. 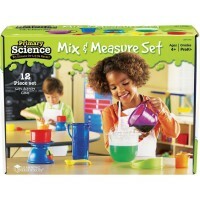 Dimensions of package 8.5" x 9.25" x 1"
Write your own review of Helping Hands Fine Motor Tool Set.